Response to on line registration has been fantastic, boats are lining up to join the start line. Our professional race committee have been working hard on new courses and there is something for everyone from hotshot racers to gentlemen sailors and all those in between. 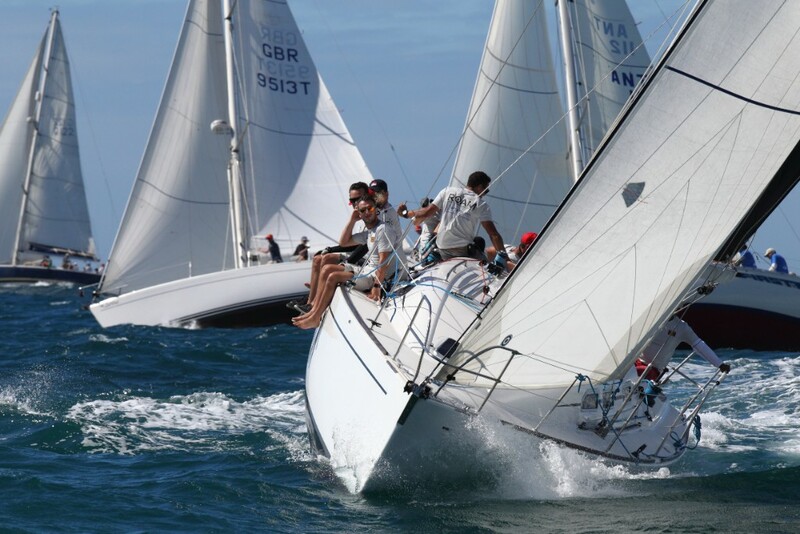 There will be four days of exciting racing, counting towards overall results, with a lay day half way through. 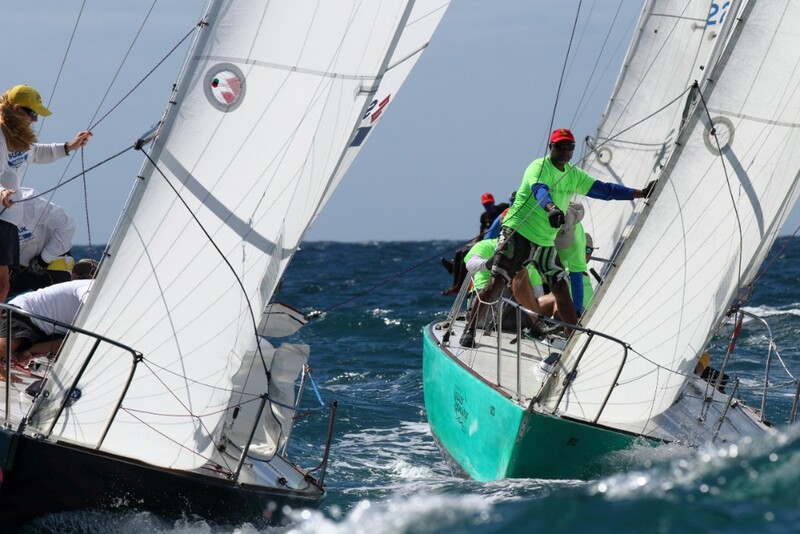 With a mixture of windward and leeward courses, Grenada offers different challenges for each coast. The shifting winds on the west coast call for tactical racing, while the windier south coast offers pure exhilaration. Classes include racer, racer/cruiser 1, racer/cruiser 2, the ever elegant classics and if there is enough interest, a J24 and cruising class. Our two host venues; Camper and Nicholsons Port Louis Marina on the west coast and Secret Harbour Marina on the south coast, together with our race days sponsors: Grenada Tourism Authority, Seahawk Paints, Secret Harbour Marina and Mount Gay Rum promise exciting prizes and parties with live music every night. Register and pay now or before the 30 Nov 2018 to benefit from early registration fee of US$90.00.